When was the last time you felt rested? In a world where we are busier than ever, we probably feel guilty if we stop, even if just for a moment. 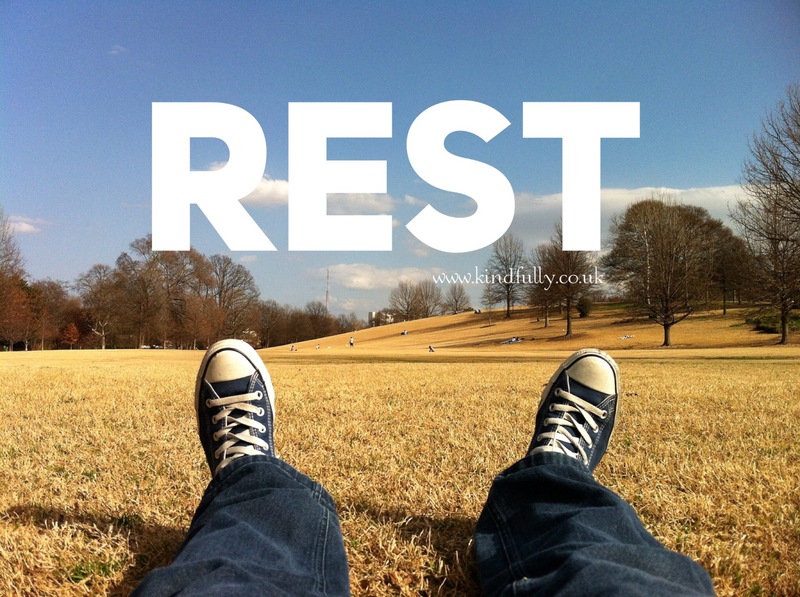 We know rest is essential for our health and wellbeing. If you’ve been working really hard then take a holiday, your immune system is usually the first thing that’s affected. You get a cold, or feel generally unwell. Find a place to sit just for a moment, to rest the mind and body. Experience what it’s like just to sit there and do nothing. If your mind starts to wonder, remember that thoughts are just thoughts. They don’t require your attention. Take as long as you need (or can) but make resting a priority every day. For expanded insights straight to your inbox, click here.